The suspension experts at Meister Werks in Renton know what it takes to get your car stance and fitment perfect, while still maintaining ride quality. 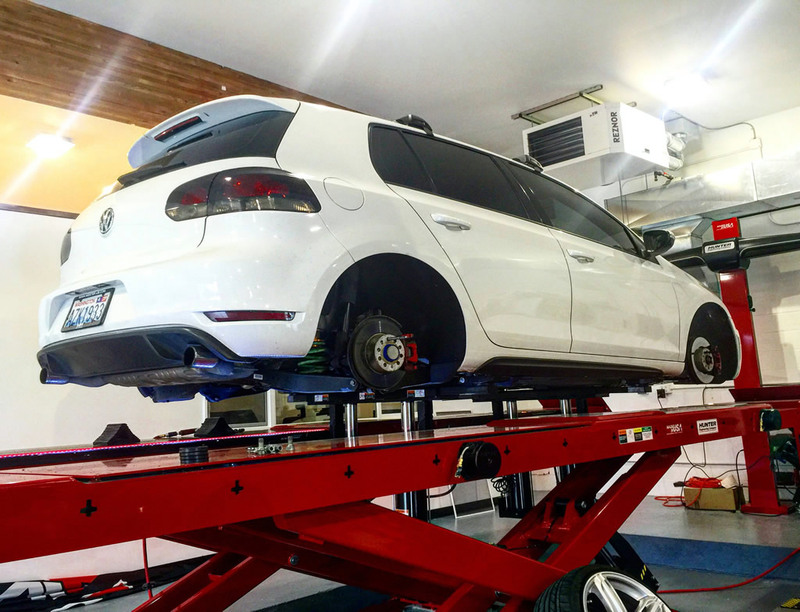 Options for lowering your vehicle include Air Ride, Coilovers, and Lowering Springs. 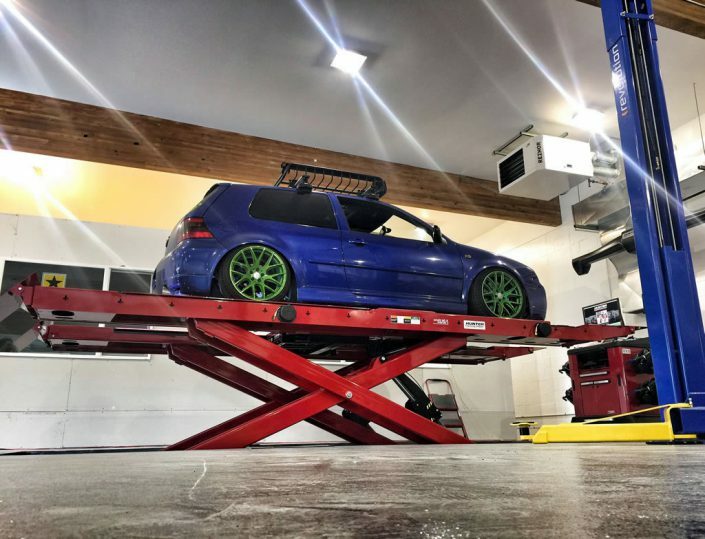 Air Ride installs can range from a simple clean install, all the way to a full show display with intricate hard lines, powder coated air tanks, and hardwood floors.See our photo gallery HERE for examples of air ride installs completed at Meister Werks in Renton. 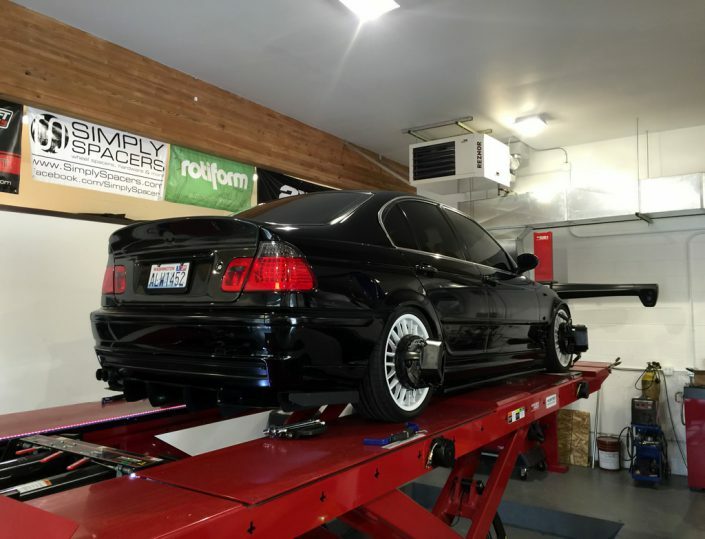 Coilovers and Lowering Springs allow for a nice static drop to achieve the perfect ride height you are looking for.To complete your fitment and stance, Meister Werks in Renton offers wheels spacers and fender rolling to really dial it all in. 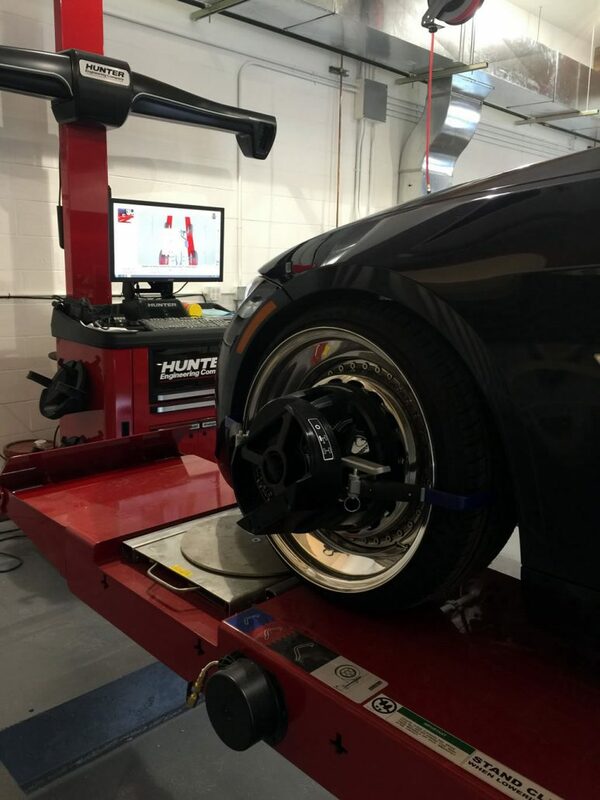 Using our state-of-the-art in ground alignment rack with ride height sensors, the team can set your ride height, camber, and alignment to achieve the perfect stance. 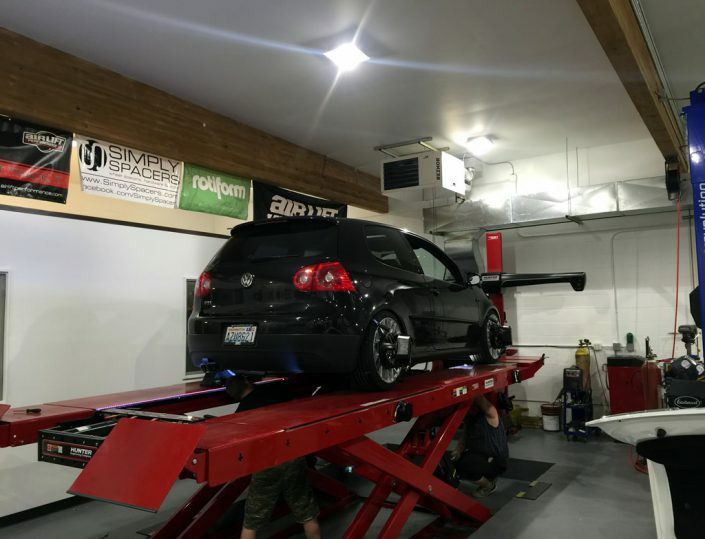 Unitronic performance software tuning offered by Meister Werks located near Seattle is the quickest way to get more horse power and torque out of your Volkswagen or Audi. Typically no appointment is needed for a flash tune at Meister Werks, and the tuning process takes approximately 45 minutes. 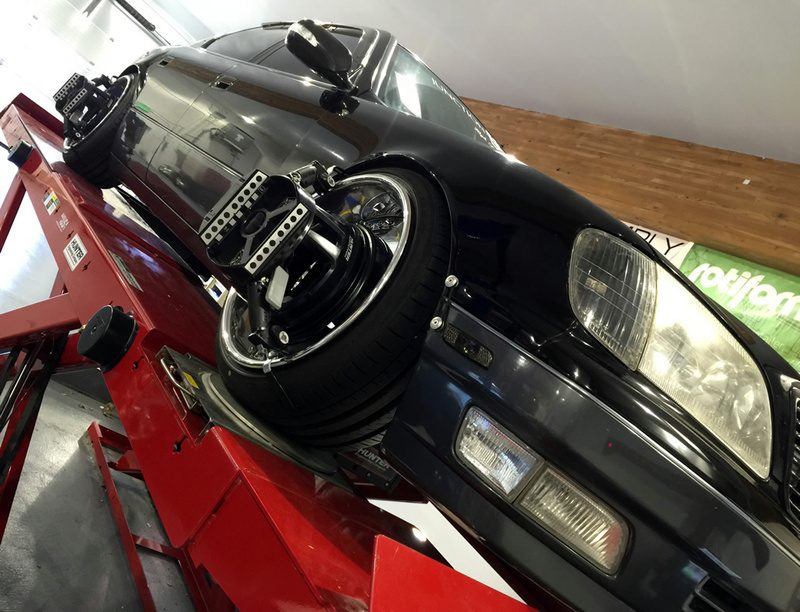 Tunes are available for both stock vehicles and those with upgraded performance hardware. 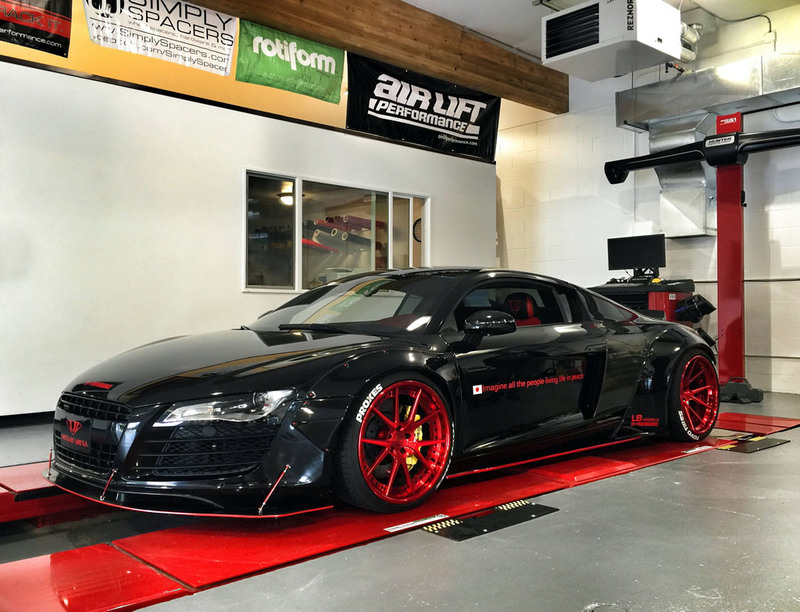 Added horse power, increased throttle response, and improved efficiency are some of the benefits to software tuning. At the cutting edge of technology, Unitronic’s Headquarters features some of the most sophisticated tools and equipment to engineer the finest automotive performance products. Unitronic’s DTS/Superflow Engine Dynamometer and MAHA Chassis Dynamometer provides Unitronic with the ability to conduct proper research, development, testing, and validation of its Performance Software and Hardware products; ultimately allowing Unitronic to DELIVER THE POWER™ to its Clients with unmatched reliability. Unitronic stands behind its Performance Software to deliver its Clients with the performance, quality, and reliability the brand has been established on. Unitronic offers a hassle free, no questions asked 15-day Satisfaction Guarantee on its Performance Software. 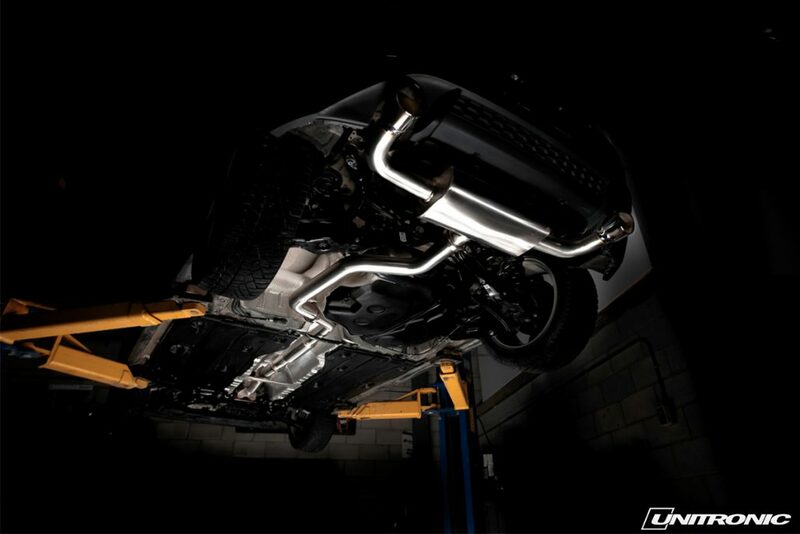 To unleash even more of your cars potential horse power, Meister Werks in Renton installs performance hardware such as intake, exhaust, intercooler, and turbo/pulley kits, diverter values, cam shafts, fuel injectors, charge piping, and silicone couplers. 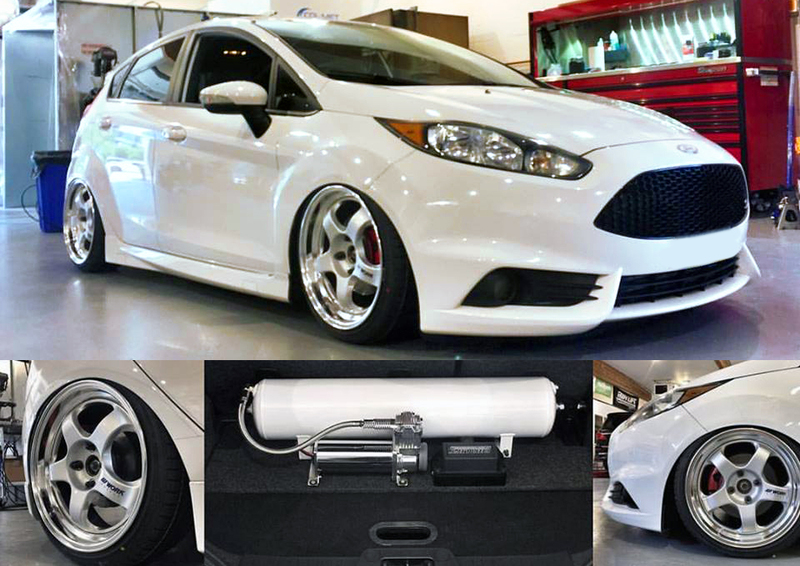 We proudly offer performance hardware from trusted brands such as Unitronic, Techtonics Tuning, Go Fast Bits, K&N, Agency Power, and more. The knowledgeable team at Meister Werks can recommend the best combination of performance hardware and software to get the most horse power, speed, and performance out of your vehicle. Powder coating is an excellent way to get a custom look, while also providing protection for metal items. 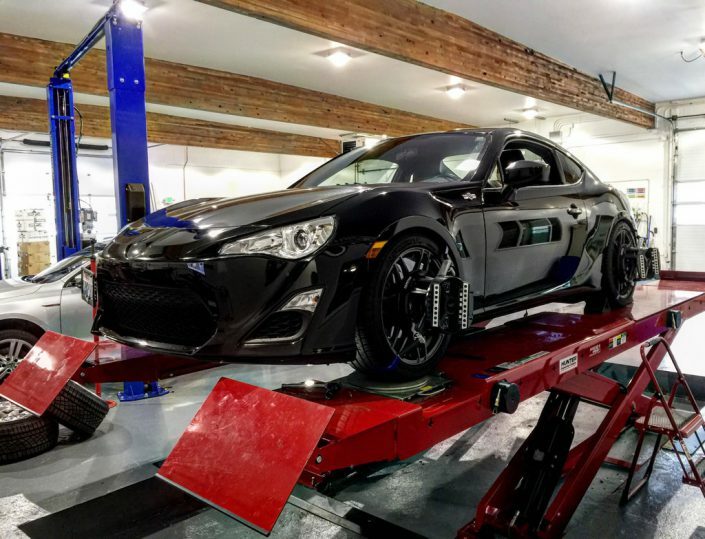 Wheels, brake calipers, air tanks, control arms, sway bars, springs, intercooler surrounds, harness bars, and roll cages are common items to powder coat. Powder coating is a type of durable coating that is applied electrostatically to metal as a free-flowing, dry powder. Prior to coating, all items are chemically stripped, media blasted and out gassed to ensure proper adhesion and long lasting quality. 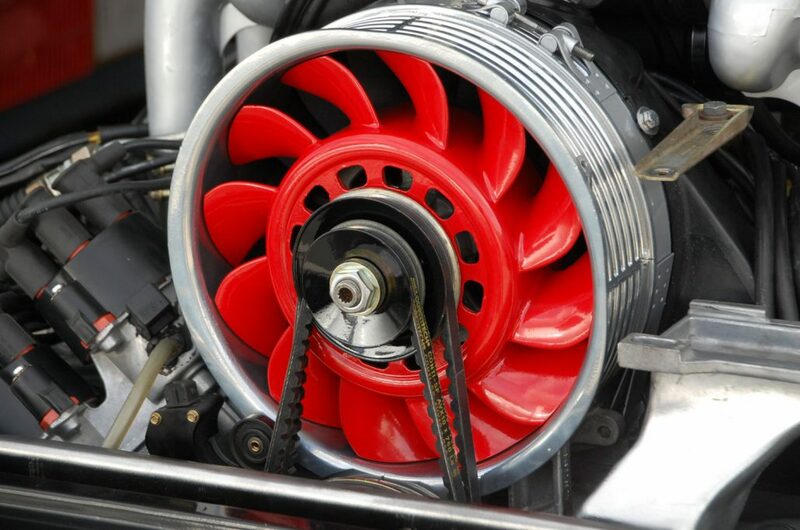 Powder coating can last up to 10x longer than standard paint. Hundreds of thousands colors and many finishes are available, come in to our Renton facility today to check out samples and get an estimate.